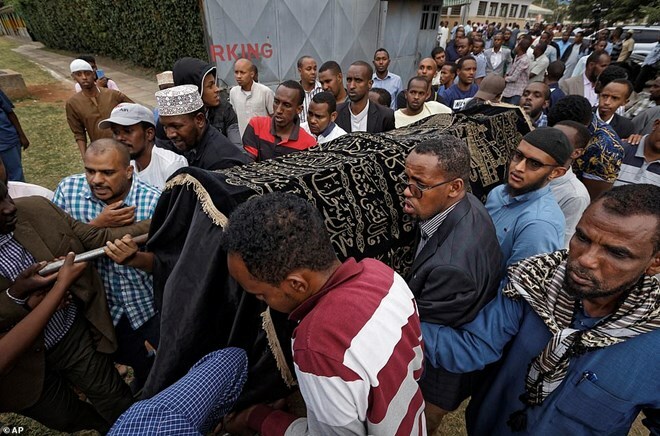 NAIROBI-(OWN)-The identity of two Kenyan Somalis who were killed in the 14 Riverside Premises have been revealed. 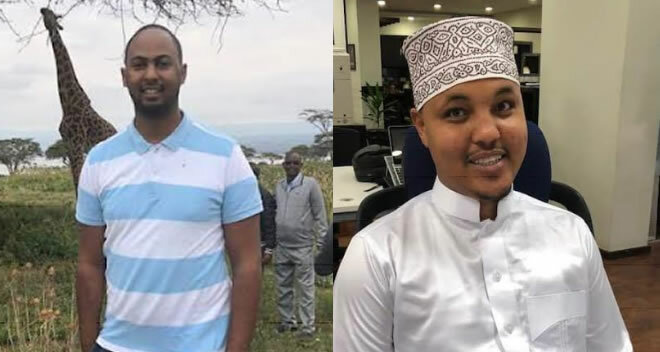 In a statement to media houses on Wednesday, their employer company Adam Smith International (ASI) identified them as Abdalla Dahir and Feizal Ahmed. The two met their deaths at a restaurant based in the 14 Riverside premises on Tuesday afternoon. The premises is where ASI offices are based here in Kenya. The duo worked at ASI and their roles included the stabilizing of Somalia which terrorist group Al-shabaab that claimed responsibility of the attack is opposed to. “Both young men worked on the Somali stability fund, a project manager by ASI on behalf of the multiple donors to bring peace and prosperity to Somalia through more than 100 local community initiatives,” read the statement. However, ASI said that 50 of it’s other staff were safely evacuated. In 2013, during another terror attack that took place in Westgate Nairobi, the company lost James Thomas who was an adviser. ASI is a strategic development company that works to grow economy, bring peace and make government efficient. A senior Development worker has been identified as the only British man who was killed in the 14 Riverside Premises attack on Tuesday afternoon. Mr Luke Potter was killed along with 13 others just days after he moved to Nairobi where he was working for Gatsby Africa. A statement from his employer on Wednesday mourned his death saying that he was a devoted employee. “We are deeply shocked and saddened to confirm that Luke Potter, our Africa Programmes Director, was killed in the recent security incident in Nairobi,” read the statement. The company said that he devoted the past ten years of his career to helping some of the poorest and most vulnerable people in the world.